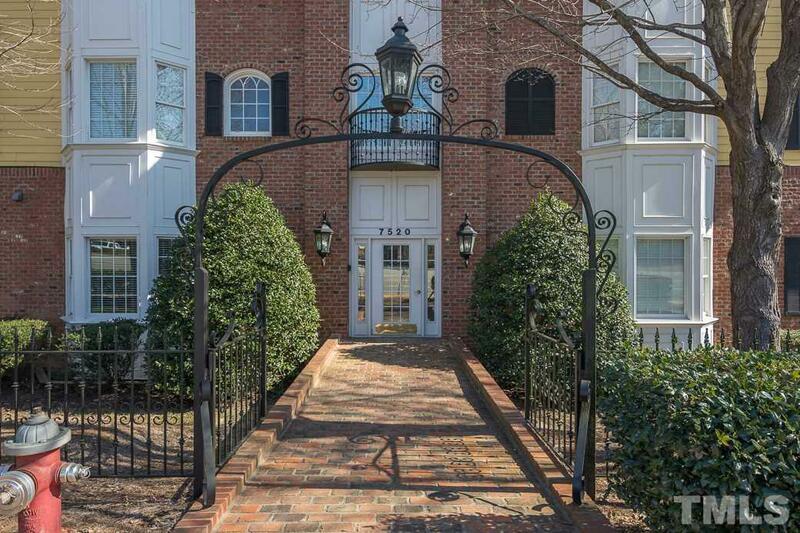 Superbly Updated & Maintained Condo with a Fabulous Brick Veranda. Newer HVAC. 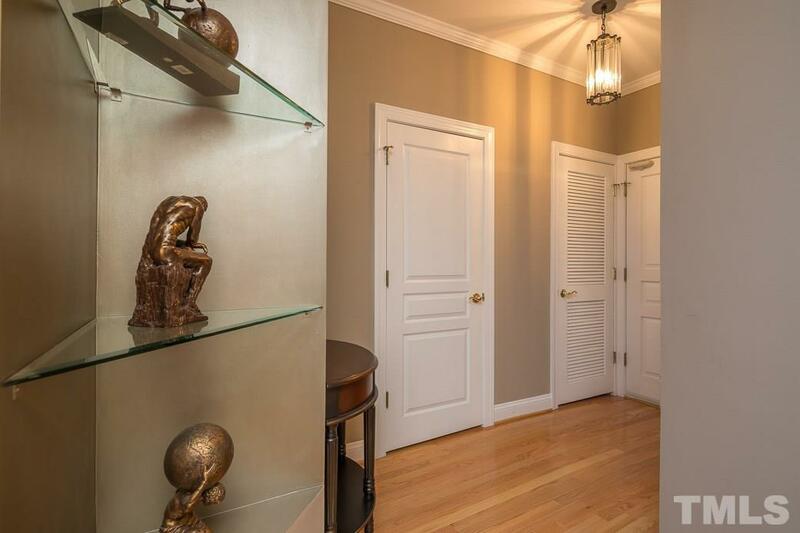 2014 both Bathrooms Stunningly Redone with Large Tiled Showers with Nooks and Sleek Cabinets & Finishes* 2015 Master Boasts Lots of Closet Space. Walk to Favorite Restaurants & Bars. 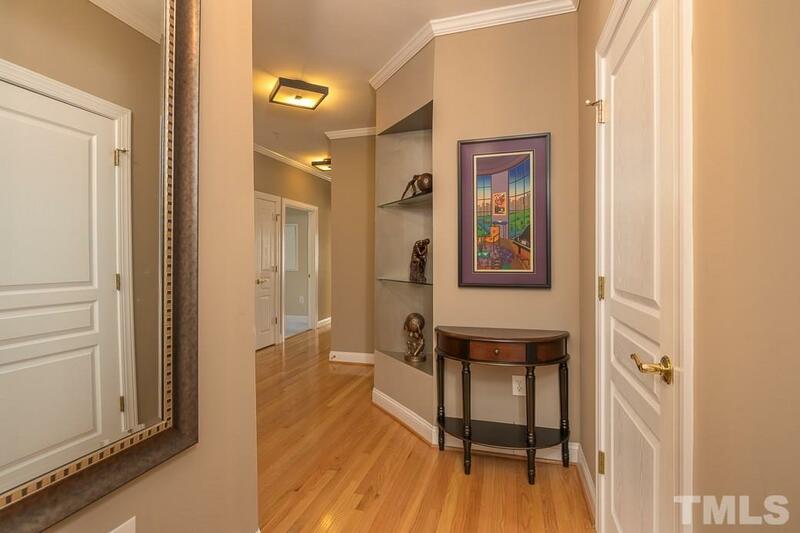 One Covered Parking Spot with additional parking outside, Large Extra Storage Closet off Veranda and in Carport. 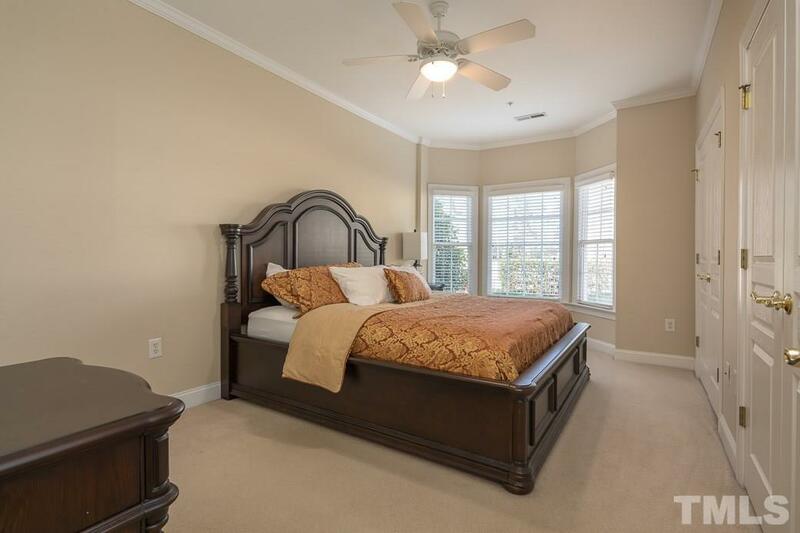 Convenient to North Hills, Crabtree Mall, I-540, 440. Elevator Security.